If you’re searching for a way to start some family traditions; bucket lists are a great place to start. My favorite thing about bucket lists is that they can be used in any season and with all age groups! 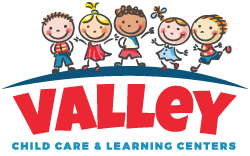 We’ve put together a list of our favorite things to do during Fall with preschoolers. 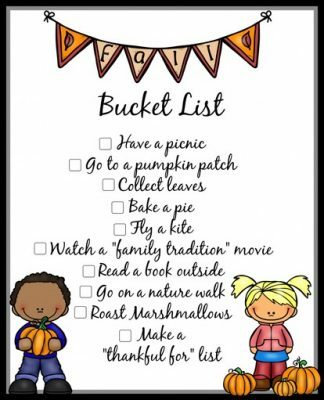 If you choose to cross some things off with your little ones this weekend be sure to share pictures with #vccfallbucketlist! Click on the image below to download!